New Zealand’s temperate, maritime climate and diverse regions make it an ideal location for a wide array of unique wines. 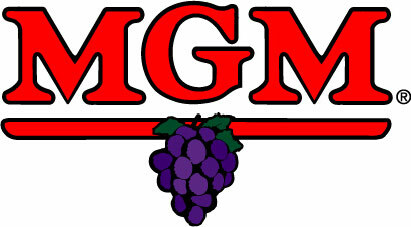 From 1994 to 1998, New Zealand saw a drastic growth in the country’s wine industry following several revisions on wine laws and lifting of certain bar bans. The vineyard land grew by more than 40 percent during this period, including Marlborough, where one of New Zealand’s most popular white wines, Sauvignon Blanc, is grown. With its pungent aroma and distinctive gooseberry, grapefruit, green pepper and passion fruit flavors, Sauvignon Blanc brought New Zealand’s winemakers into international stardom in the 1980s when it was commercially produced in the United States. Since then, all eyes have been on Sauvignon Blanc, New Zealand’s most widely planted grape wine since 2002. Kim Crawford, one of New Zealand’s most popular brands of Sauvignon Blanc is selected from vineyards in Marlborough’s Wairau Valley and the neighboring Awatere Valley. Fast draining, alluvial loams over gravelly subsoils in these valleys provide ideal growing conditions for Sauvignon Blanc. Individual blocks are targeted for their strengths and overall contribution to the blend. The vines ranged in age, up to 14 years, bringing a mix of youthful vigor and depth of flavor to the wine. New Zealand’s Pinot Noir is always a big international seller and favorite among many red wine drinkers. The grapes used to produce Pinot Noir are grown in cooler climates, where they get the lengthy time and space needed to develop their full perfume (bouquet). New Zealand’s popular Pinot Noir brand, Kim Crawford, has a sweet aroma with notes of dark cherries, strawberries and spicy oak. Soft tannins and structure in this complex wine ensure that it can be approached in its youth or allowed to age and develop for several years. Deliciously seasoned, rich herb-crusted lamb and mushroom sauce is a perfect complement to Kim Crawford wine. Due to its location, New Zealand vineyards are the first on our planet to see the sun each day. 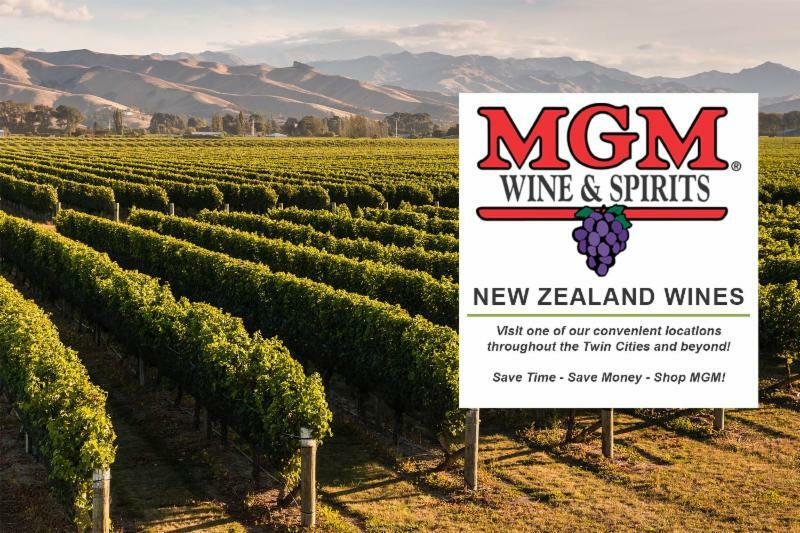 New Zealand’s northern vineyards produce wines that are riper with rich fruit flavors that thrive in their warmer climate, while the southern vineyards produce a much crisper, acidic wine. The southern vineyard regions also produce a wide array of fruit flavored wines that develop a distinct perfume in their cooler climate. 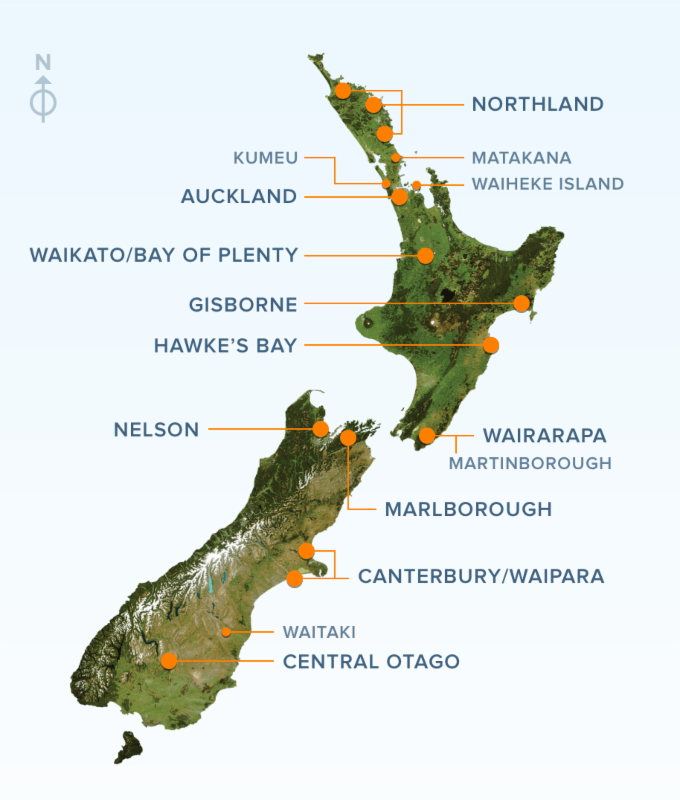 Both Sauvignon Blanc and Pinot Noir can be grown on the North Island and South Island where they develop unique flavors depending on which region they were grown in. Since both white and red wines pair well with light, savory meats, the following herb-crusted rack of lamb with mushroom sauce dish is both light and rich enough to be a staple for both white and red wines alike. This simple recipe will bring out the underlying sweet and earthy notes of the best wines New Zealand has to offer. Sprinkle lamb with steak seasoning. In a large skillet over medium-high heat, cook lamb in oil for 2 minutes on each side. Brush with mustard. In a small bowl, combine the panko, thyme, mint, Worcestershire sauce and rosemary; press onto lamb. Transfer to a greased 15-inch x 10-inch baking pan. Bake, uncovered, at 375°F for 15 to 20 minutes or until meat reaches desired doneness (for medium-rare, a meat thermometer should read 145°F; medium, 160°F; well-done, 170°F). In a large skillet, sauté mushrooms in oil and 2 tablespoons butter until tender. Add garlic; cook 1 minute longer. Stir in wine. Bring to a boil; cook until liquid is reduced by half. Remove from heat. Stir in the broth, honey, remaining butter and chives if desired. Remove lamb from oven and loosely cover with foil. Let stand for 5 minutes before slicing. Serve with sauce. 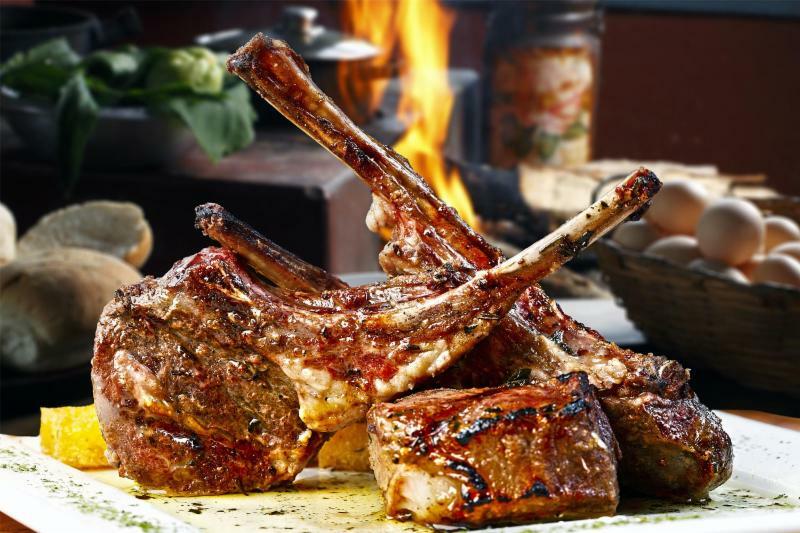 Cook’s Note: Frenching a rack of lamb is removing the meat, fat and membranes that connect the individual rib bones, which gives the rack a clean look.